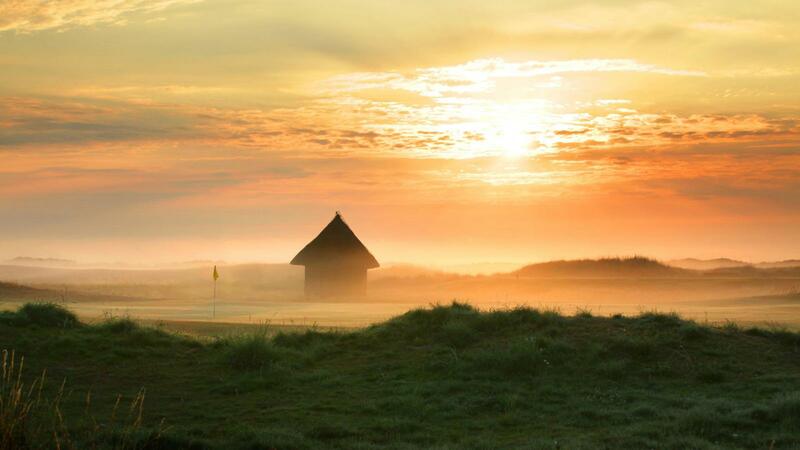 Prince's Golf Club and the Lodge at Prince's is an intimate venue nestled on Sandwich Bay on the East coast of Kent, offering stunning views across the English Channel and over the surrounding golf courses. 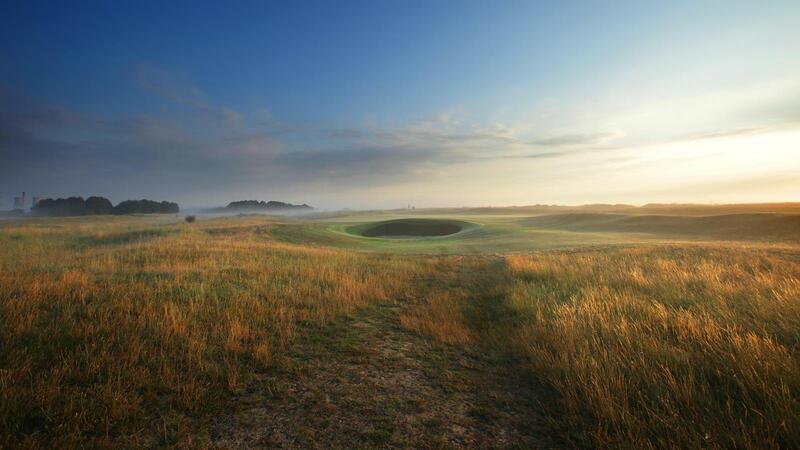 The Prince's links is one of the most recognized golf courses in Europe, steeped in the history and traditions of the game. 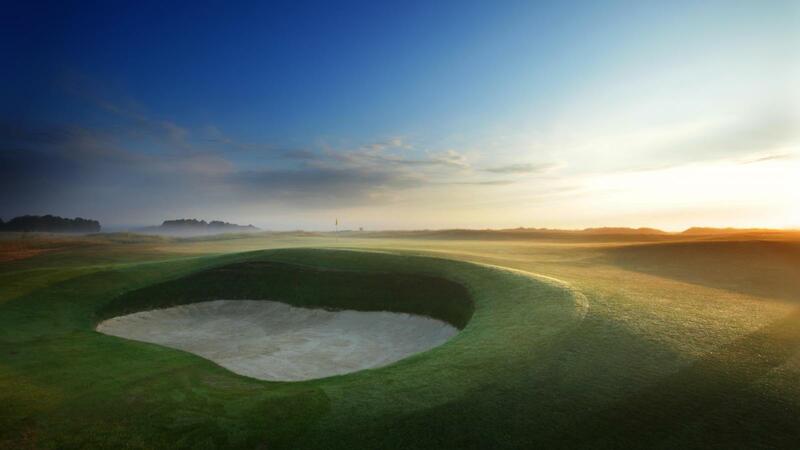 Considered one of the finest of its kind, the treasured, links-style golf course hosted the Open Championship in 1932 and has since welcomed some of Europe's leading golf events. The three nine-hole loops called the Shore, Dunes and Himalayas, combine to offer the most authentic, classic links course you will find. Naturally sculpted the deep bunkers, undulating fairways and tricky greens combine to make Prince's golf course one of the most complete and true tests of golf anywhere in the world. 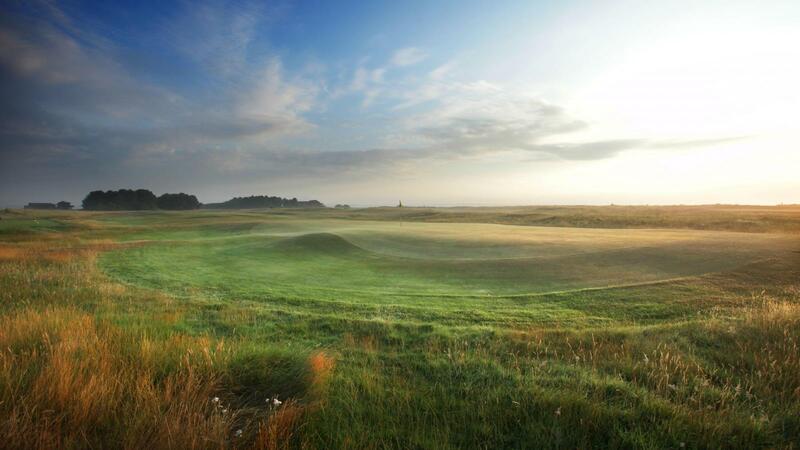 Significant investment has made in the course over the past few years, culminating in co-hosting the R&A's Amateur Championship in June 2013. Situated at the entrance to Prince's, The Lodge has 38 en-suite bedrooms including 2 lavish suites, a gym, lounge bar with log fire and snooker room. The Lodge also offers a wonderful dining experience in the Brasserie on the Bay, a 2 AA Rosette Restaurant where the emphasis is placed on Kentish produce with attention to service and quality.